Description: In this workshop students will be taught how to appreciate spoken word poetry, the elements that make up spoken word poetry, how to perform a poem effectively and to try their hand at writing, editing and performing their own poem. Students will learn about different types of spoken word; a brief history of spoken word poetry as an art form; the basics of poetry and effective vocal performance (volume, pitch and tone). They will also learn basic writing techniques such as how to create interesting and effective literary devices and how to edit their creative work. Learning Outcomes: Possess an appreciation of different types of spoken word poetry; understand the role of rhythm, writing techniques and performance techniques used in spoken word poetry; write a short (30s to 1 minute long) spoken word poem using the techniques they have learnt; perform their poem using the performance techniques they have learnt. Description: In this workshop students will look at examples of poetry about political and social issues and understand how poets put forth and convince their audience of their beliefs and opinions using various language and performance techniques. Students will get a brief introduction to the history and power of political poetry, learn about different ways to make arguments as well as different types of logical fallacies, before identifying them in various poems and spoken word pieces. Useful for helping students in analysing arguments and language in Visual Comprehension, Comprehension, and AQ. It is also useful for helping students to craft their own arguments in essay writing and become more effective speakers and presenters. Learning Outcomes: Students will learn how poets make use of anecdotes, evidence, counter-arguments and literary devices to put forth and persuade audiences of their views on social and political issues; how they might use their own voices and bodies to engage audiences; how to critically examine and analyse arguments in speeches, performance and text. Description: A talk by Stephanie Dogfoot about a poet’s journey from being a shy reader to an award-winning, internationally-touring writer and performer, interspersed with poetry performances. Learn how poetry can be a source of healing, as well as how it can build self-esteem and serve as a bridge between different communities and cultures. Understand what it takes to stay motivated to reach your goals in the face of setbacks, and how to find inspiration from your own life. Learning Outcomes: Understand what it takes to be an artist in an emerging art form, and that everyone has stories worth telling. Book A Writer is Sing Lit Station's workshop-for-schools programme, featuring a roster of Singapore's most important writers at work today. 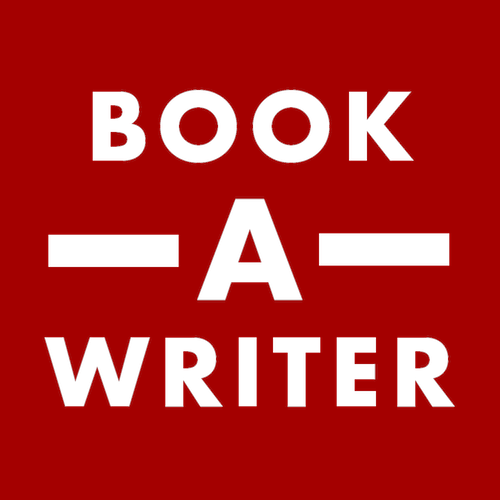 *Do you want to Book A Writer? For enquiries on Stephanie Dogfoot's availability and workshop rates in Sing Lit Station's Book A Writer programme, do fill in the form below. Messages should take no longer than 2-3 days for a reply.